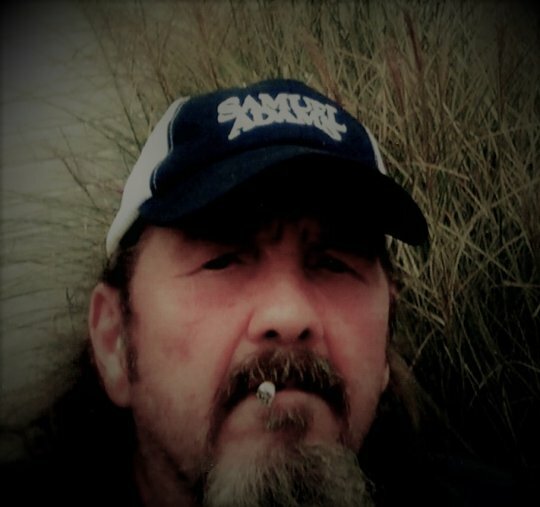 Yancey L. “Boonie” Lewis, Jr. age 57 of Somerset, Kentucky, passed from this life on Wednesday, November 14, 2018 at Hospice of Lake Cumberland. He was born on February 2, 1962 in Somerset, Kentucky, the son of Wilma Jean Prather Lewis and the late Yancey L. Lewis Sr.
“Boonie” was a self-employed logger, He loved nature, animals, arrowhead hunting, fishing, spending time outdoors and being in the woods. He was a graduate of Pulaski County High School Class of 1980 and was of the Baptist faith. He will be missed by all who knew and loved him. He was preceded in death by his father and a brother-in-law David Patterson. He is survived by his mother Wilma Jean Lewis of Somerset; his previous wife Elaine Phelps Lewis of Somerset; one brother Jeffery (and Lisa) Lewis of Science Hill; one sister Brenda Patterson of Somerset; nieces Ashlee Lewis, Yancie J. Lewis, Misty Williams, Amanda Williams and Jessi Turner; nephews Jordan Lewis, Kory Patterson, Keith Patterson and Chad Patterson; great-nieces Kadency Patterson and Kyndal Patterson. A Celebration of Life Service will be held at a later date by his family. In lieu of flowers contributions can be made to Hospice of Lake Cumberland, 100 Parkway Dr. Somerset, KY 42503.  Southern Oaks Funeral Home is entrusted with the arrangements for Yancey L. “Boonie” Lewis. Jr.